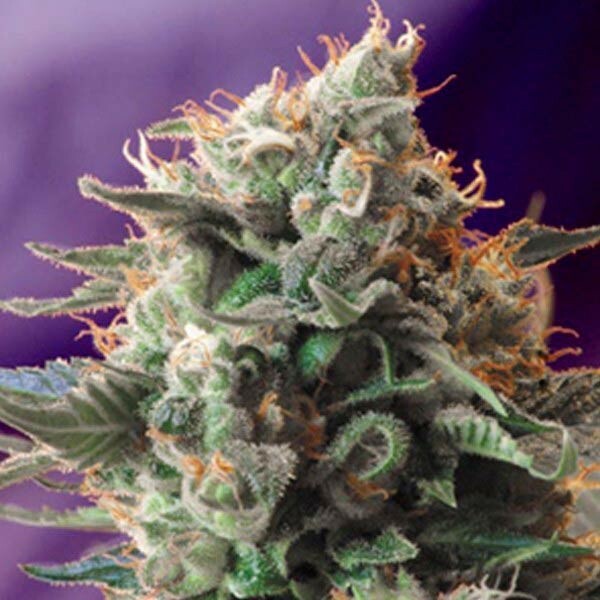 Extremely potent, this high yielder has a super-strong and rare exotic aroma. 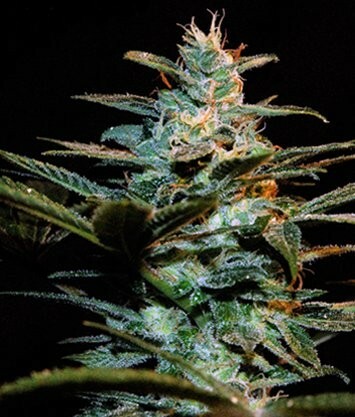 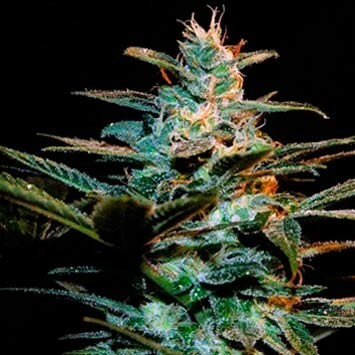 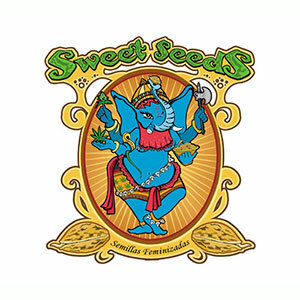 A marvelous and wonderful plant with an appearance and bud growth from the Indica side and with a euphoric high, allowing one to discover its cocktail of Sativas present in its broad-based gene pool. The resin production is exuberant. 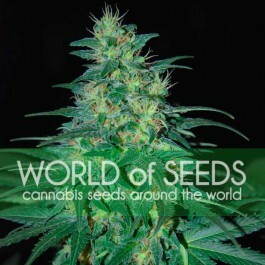 It allows for a psychedelic long-lasting high.